We are a team of passionate equestrian enthusiasts and understand your needs as a rider and horse owner. Therefore, we aim to deliver the best products to you with the first-class service you expect. We aim to provide you with impartial and expert information so you can make an informed choice about your purchase. All products are carefully selected by our experienced team to ensure the highest standards of quality and performance. We pride ourselves on stocking only the best equestrian clothing, footwear & equipment available from the best brands. In 2004, we started our outdoor sports retailing journey, selling watersports clothing from our shop and warehouse in South East England. Our customers have left thousands of glowing reviews about our five star service on TrustPilot. After sending more than a million orders worldwide, we decided to help the horse riding community with the same passion, commitment and drive. Using our historic building as a base, our expert team of buyers sought to showcase the best brands in equestrian. 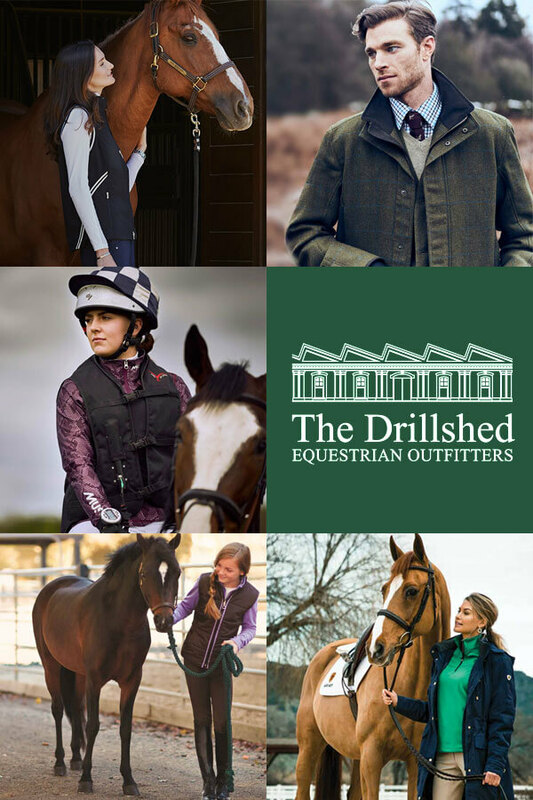 They secured the most innovative products available on the equestrian market and after several months of planning, sourcing and testing The Drillshed was born. As your premium equestrian outfitters, we must bring you the most stylish products we can find, at a price that's right for you. All equestrian sports demand a certain degree of specialist knowledge, which is why our customer service staff are brimming with friendly expert advice. Our buying staff have first-hand experience of all our horse riding products, so whether you're looking for technical information on the latest competition gear, or after help on which jacket to choose for your leisurely afternoons at the stables, our team have it covered. If you need more assistance, our helpful team are on hand at the click of a mouse or tap of a phone. They are a superb source of specialist knowledge and advice for all the equestrian activities we cater for. 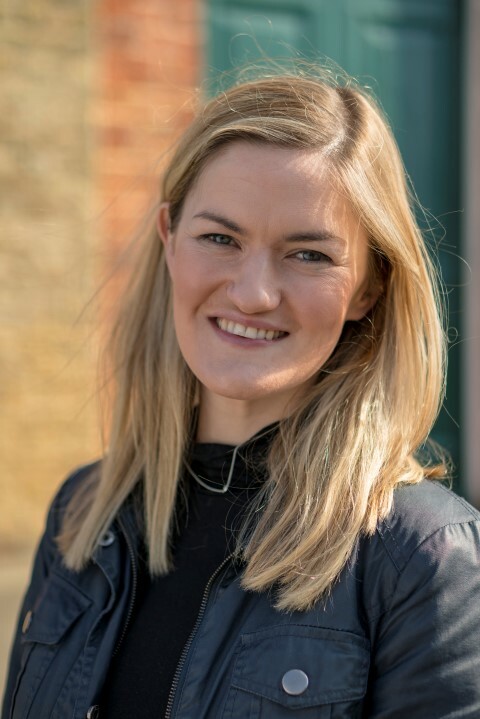 Sally held key positions in buying and creative product design with Marks and Spencer, Heals and other household names, before joining The Drillshed's parent company in 2017. But she’d rather talk about a 40-year-old borderline obsession with all matters equestrian. 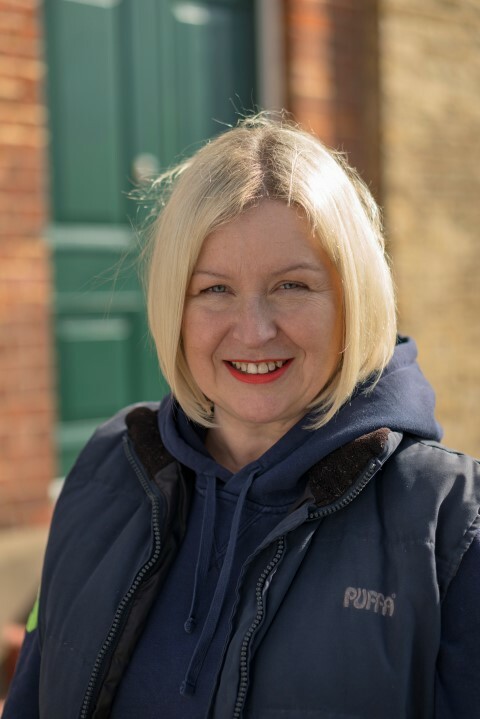 She has owned seven horses, ridden many more as far afield as St Lucia and the US, and currently owns two former racehorses and one ex hunter, stabled in her current home county of Leicestershire. Sally is also enjoying riding Criollo and Western breeds based at a livery yard next door to her horses’ stables. Prior to joining The Drillshed, Cath spent 15 years working with leading manufacturers including NAF Albion, Airowear and Musto. 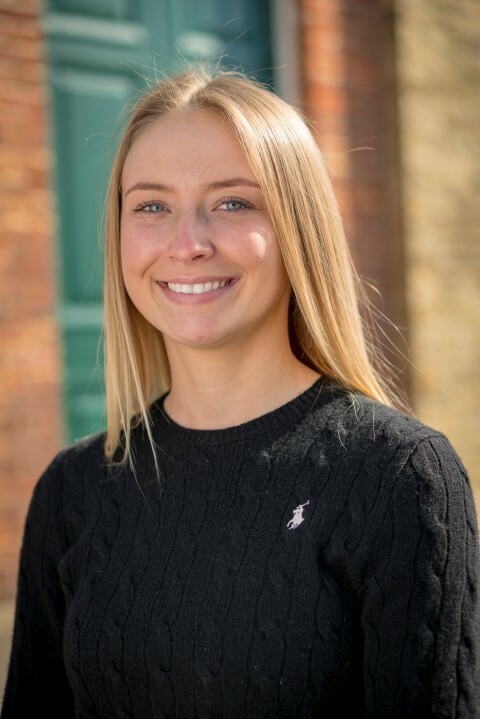 She has great knowledge of the equestrian industry, understands which products function well and is driven to ensure our customers get great choices that suit their needs. 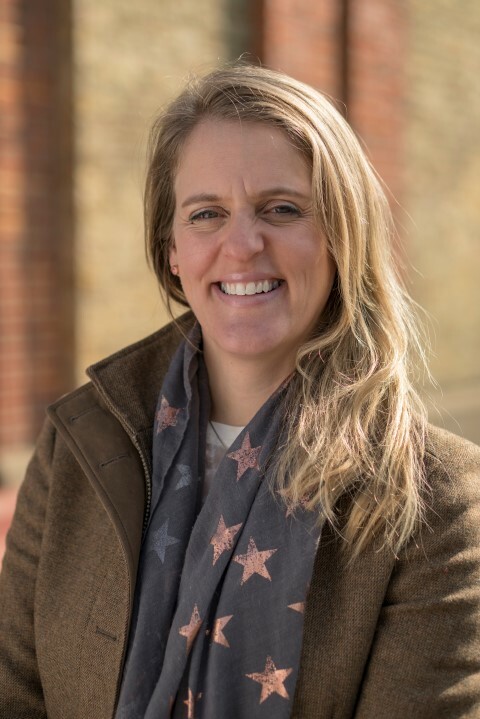 A rider since childhood, Cath has worked with competition horses in the US, Jersey and the UK. She owns a horse on which she enjoys participating in club activities. The hope is to event this season – if she is brave enough! 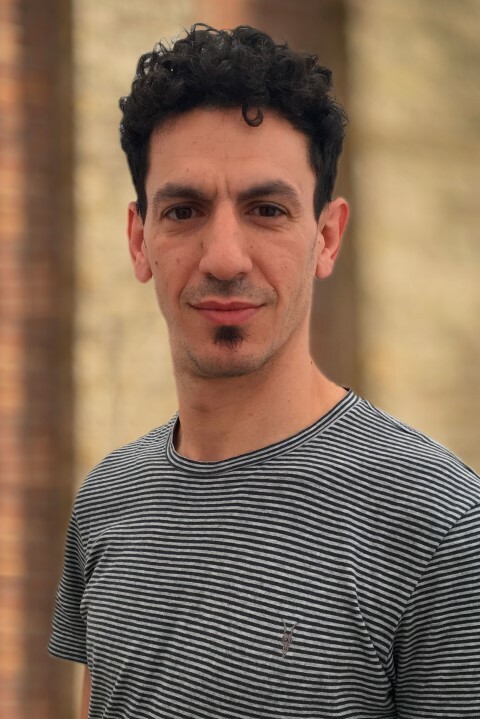 As head of the customer services team at The Drillshed's parent company, Mariano knows what it takes to build and maintain an excellent standard of service, evidenced in consistently high independent feedback scores. As a native Argentinian, with a passion for natural horsemanship, he is excited to be able to provide that same focus for The Drillshed. Mariano comes from an equestrian family background, has been riding from a very young age and is very accomplished. He likes to ride Criollo, the traditional Argentinian ranch horse known for its hardiness and stamina. If you have owned a Welsh Cob, Irish Cob or Shetland Pony then you'll be in good company with Megan. A key member of our customer services and returns team for the past four years, she first got involved with horses aged six and later went on to take an A-level in Animal Management. So, she has very good practical and theoretical knowledge of how to look after your horse and the right kit to buy. Megan continues to have a great love for animals, enjoys the countryside and likes to try new outdoor activities. Alex has broad experience of digital marketing and ecommerce in the UK and Australia. When not poring over creatives, staring at data or working on The Drillshed's next big thing, you'll find her somewhere outdoors, getting stuck into one of several active sports. As a four-year-old, Alex first learned to ride on her godmother's Shires. She later worked on both sides of the Atlantic as a teenage stable hand, before taking on the challenge of owning 'problem' horses into her early 20s. 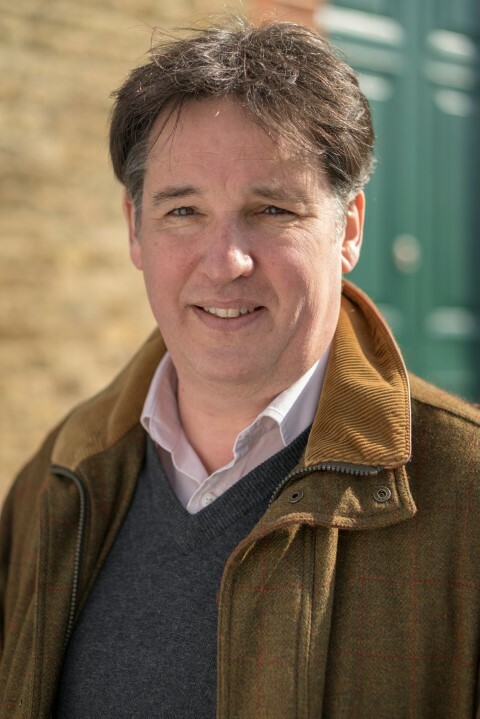 Paul has spent a career in media culminating in 11 years as managing director of Time Inc UK's specialist brands division. There, he gained strong insight into people who are passionately engaged in their interests, across markets including equestrian and country sports. The stable of magazine and online brands under Paul's leadership included the renowned titles, Horse & Hound and Country Life. Paul loves the countryside, where he lives, and enjoys shooting with his Labrador, Satchmo. 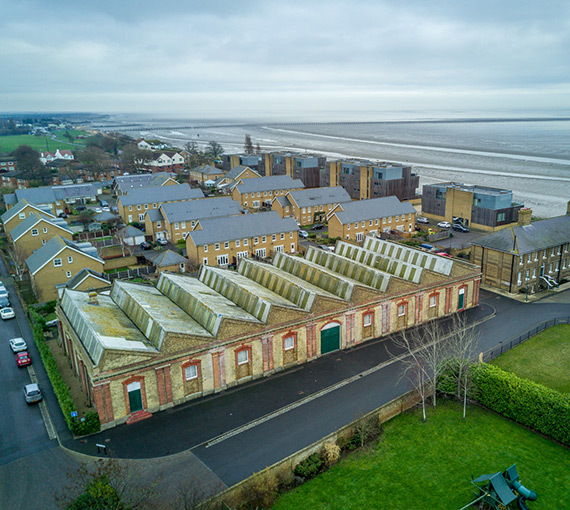 As one of the UK's leading equestrian and watersports retailers it stands to reason that our primary concern is the environment in which we operate - after all our outdoor playground is the one thing that we all enjoy and want to preserve. We therefore recognise our responsibility minimising our business impact on the environment. 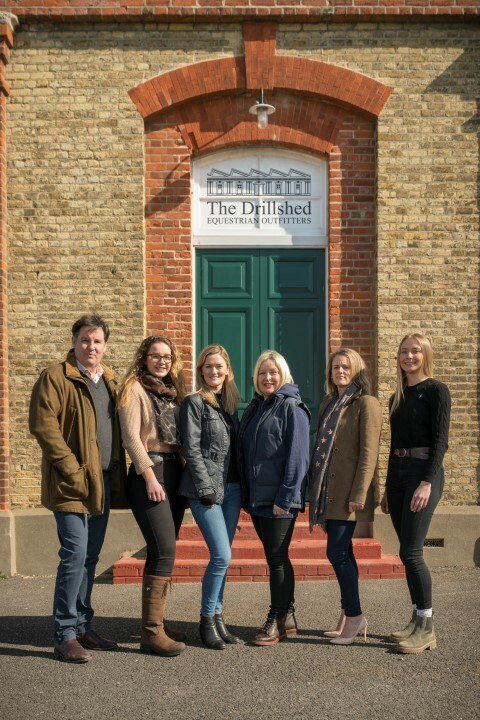 The Drillshed is committed to a series of initiatives that are aimed at reducing our environmental impact.